Mobile devices typically lack one crucial feature: storage. As a result, big media files like video get saved on big hard drives, typically attached to laptops and desktops. Yet mobile devices make excellent content consuming devices. The solution to this conundrum? 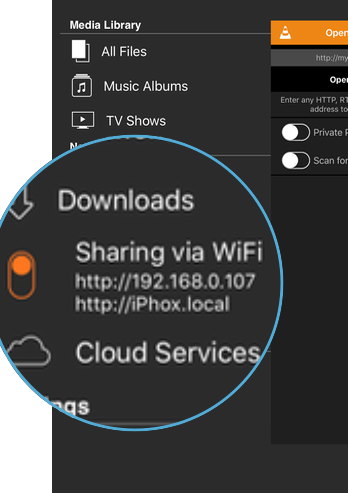 Stream content from your computer to your iOS device. 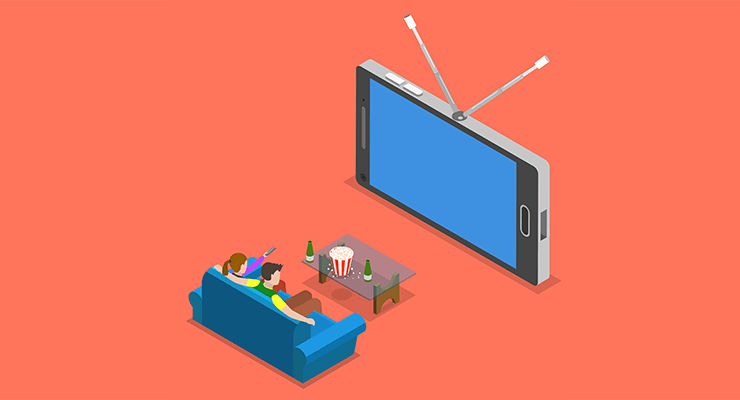 The following are several ways you can stream video from your server to iOS devices. VLC has an excellent iOS companion app built on the same open-source technology that powers desktop VLC. If you’re getting on an airplane soon, you’ll want to load up your iPhone or iPad with media. Sure, you can transfer a bunch of stuff with the default iTunes functionality, and it’s fine. But it is the most flexible tool would be VLC, which also allows you to transfer non-DRM content to your device. This way, you can still keep a content catalogue on your larger devices while selectively loading media on to your iOS device for consumption. 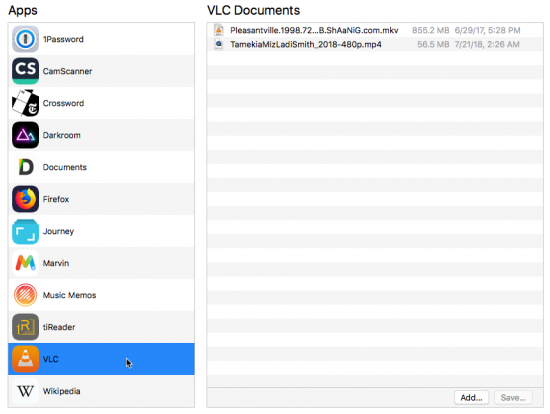 To transfer data for VLC quickly, we need to connect your phone a Mac laptop or desktop with a Lightning cable. 1. 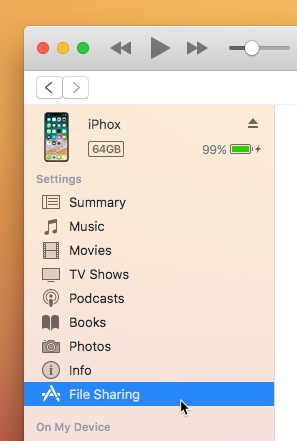 Open iTunes and click the iPhone icon to connect to your device. If you don’t see the icon, make sure your device is connected to your computer’s USB port and unlocked. 2. Click “File Sharing” in the left-side menu. 3. Select “VLC” from the list of apps. 4. Click the “Add …” button to select content from Finder. After the media copies, it will be available on your device from within the VLC app. Media can be wireless streamed from your server device to your iOS device over VLC. Essentially, small parts of the video are downloaded and played back, so the whole video file may not be stored on the device. Basically, the file downloads and you can watch it before the download finishes. 1. Open the VLC app on your iOS device. Make sure your server is on and connected to your local Wi-Fi network. 2. Tap the orange cone in the corner of the VLC app on iOS. 3. 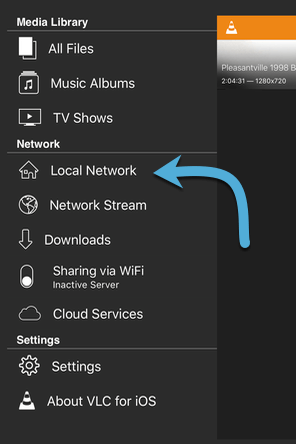 Choose “Local Network” from the menu. 4. Select your server from the list and tap it. If you don’t see your server, make sure your server’s sharing settings are properly configured. Specifically, look in System Preferences > Sharing and confirm that File Sharing is checked. Alternatively, you can click “Connect to Server” to manually type in the IP address of a local server. 5. Tap “Connect” to start the connection procedure. If your server system is using the default File Sharing settings, you won’t need to supply a port, user, or password. The default setting of “WORKGROUP” should stay the same. 6. Browse to the file you’d like to watch and tap it to start playback. If you can’t or don’t want to connect your device via Lightning cable, you can accomplish the same transfer over Wi-Fi. It’s not nearly as fast, but it’s otherwise the same. Put your iOS device and your media storage device on the same Wi-Fi network before continuing. 3. You’ll notice a URL appear underneath that icon. 4. On another device, type that URL into your browser’s address bar. The numbered IP address is typically more reliable than the named Bonjour address, but you can try both. 5. Load content on to the device or download from the device using the web interface. 6. Content loaded on this device will appear in the “All Files” section of the iOS app, which is also the Home section. 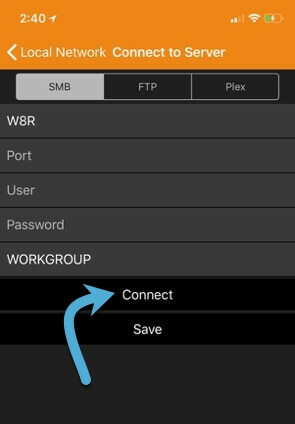 If you have an HTTP or FTP link directly to a video file (ending in .mp4, .mov or similar) you can stream that inside the same app. Unfortuantely, YouTube and Vimeo links will not work with this. 1. As before, tap the orange cone to open the menu. 2. 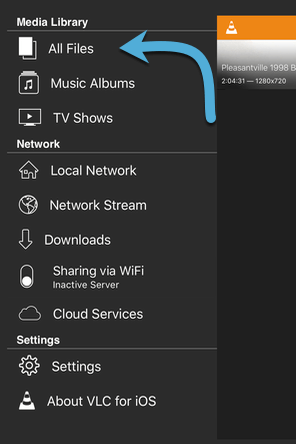 Select “Network Stream” from the list. 3. Type or paste the link into the URL field at the top. 4. Tap the “Open Network Stream” button directly under the URL field. 5. The video will begin playing. When you exit the video, you’ll see it listed in recent streams at the bottom of the previous screen. If you don’t want the video to be saved in the “recently watched” list because it’s about a surprise gift perhaps, tap the “Private Playback” toggle to disable this saving behavior. The “Scan For Subtitles” toggle will check for an associated subtitle file in the video’s directory. The video will play even if the scan is not successful.